I build products that help others tell their stories. Effective pet nutrition. Royal Canin made customer registration and retail management accessible. 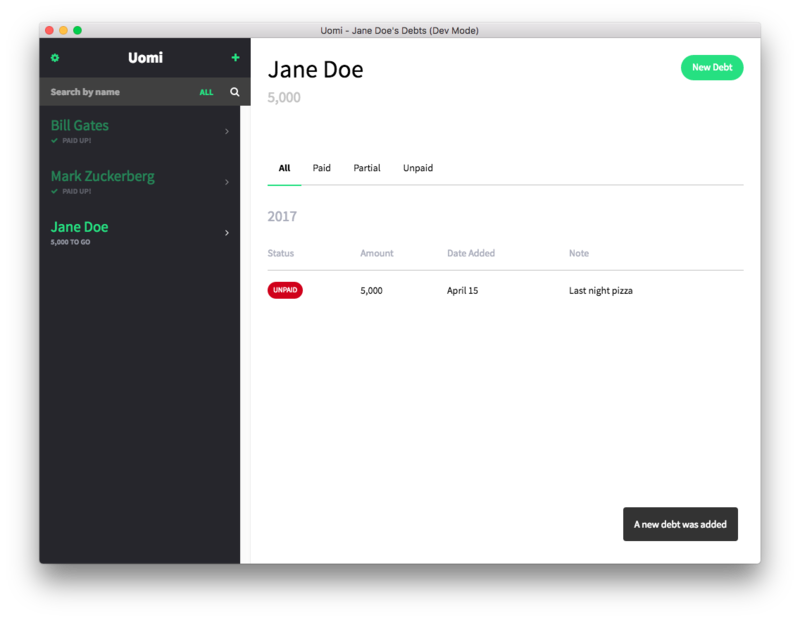 Loaner is an open-source desktop application that makes it easy to manage personal loans. TARA is the intelligent product builder. 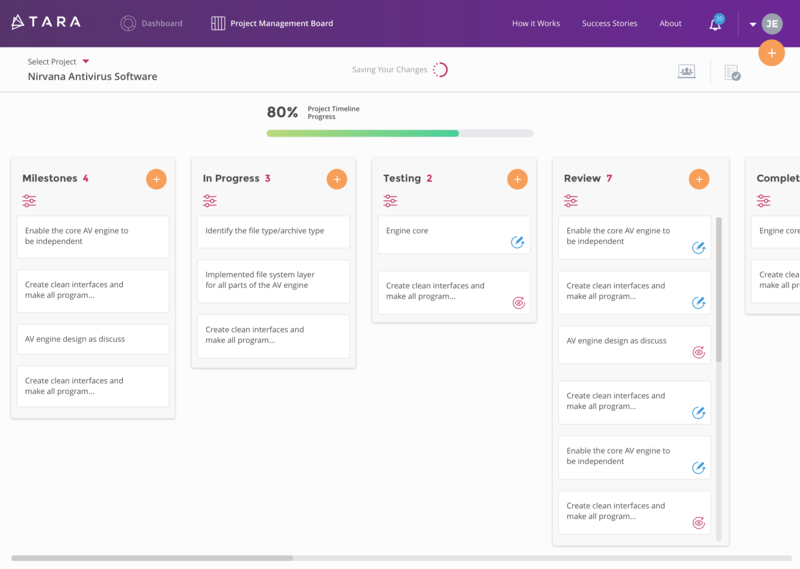 TARA makes it easier with brilliant human talent and smart project management. Social Media Meets E-commerce. Your own mall at your fingertips. One Marketplace is the bazaar of One, the social e-commerce platform that lets you build personal or commercial online stores. Got something cool in mind? Designed and developed in Manila, Philippines. Huge thanks to Lost Type for Tofino and Adobe for Source Han Serif.